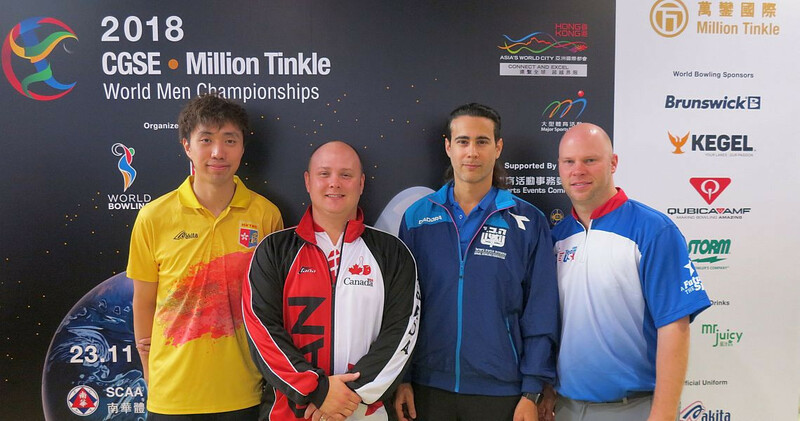 Canada's Dan MacLelland topped the third squad qualifying today with a total score of 1,349 points, which sends him through to the World Bowling Men's World Tenpin Bowling Championships last four in Hong Kong. 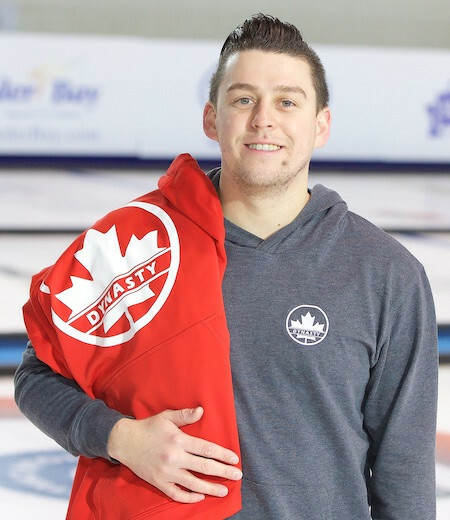 Canadian clothing company Dynasty Apparel has extended their partnership with Curling Canada to become the official uniform partner until 2022. 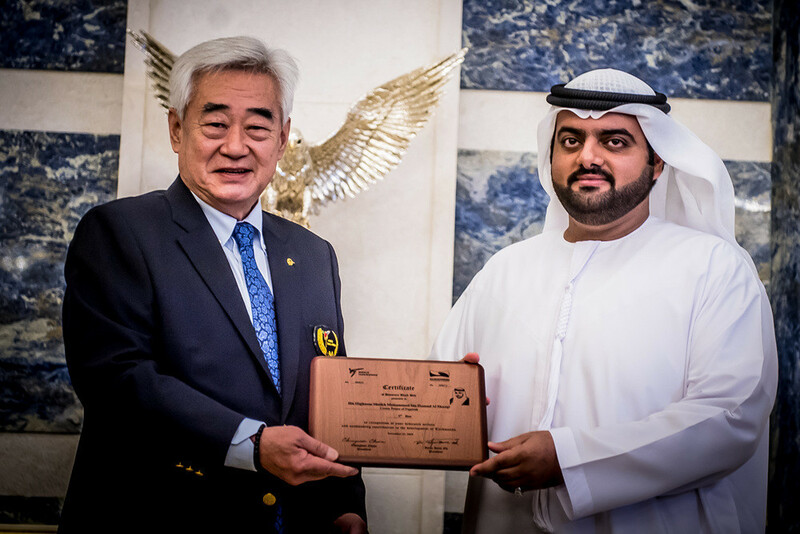 World Taekwondo President Chungwon Choue presented the Fujairah Crown Prince Mohammed bin Hamad bin Mohammed Al Sharqi with an eighth dan taekwondo black belt at the 2018 World Taekwondo Grand Prix Final. 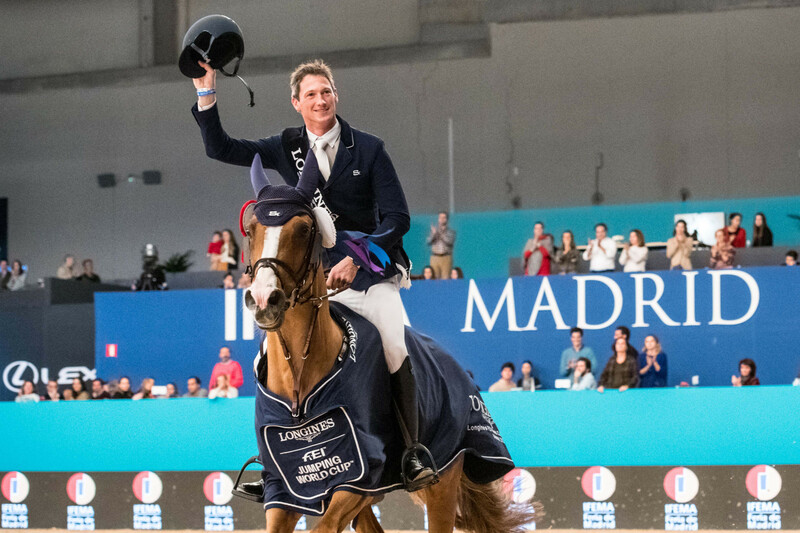 Germany’s Daniel Deusser won the 10 horse jump-off to claim his second title of the season in the International Equestrian Federation (FEI) Jumping World Cup Western European League in Madrid. 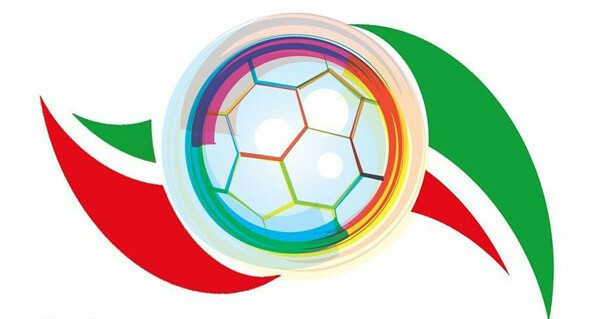 The International Federation of Cerebral Palsy Football Asia-Oceania Championships has been disrupted by heavy rainfall and lightning which has caused play to be postponed in Iran. 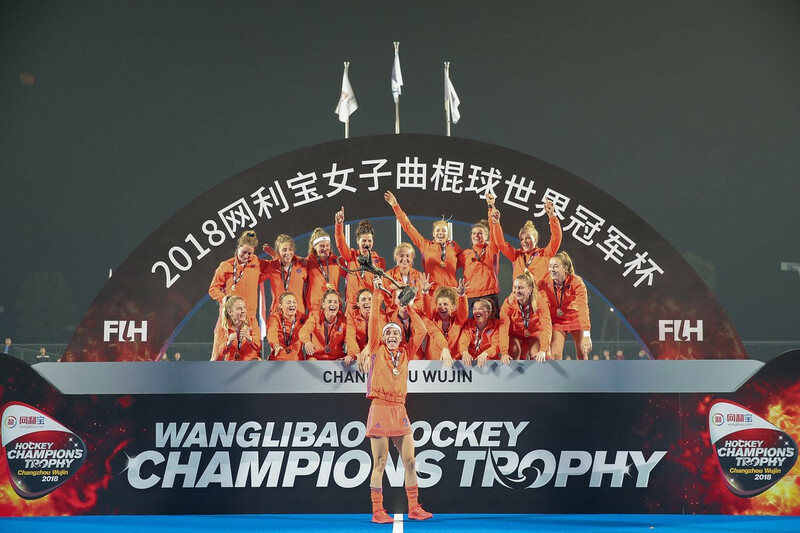 The Netherlands took a decisive seventh title at the International Hockey Federation (FIH) Women’s Hockey Champions Trophy event with a 5-1 victory over Australia in Changzhou Wujin. 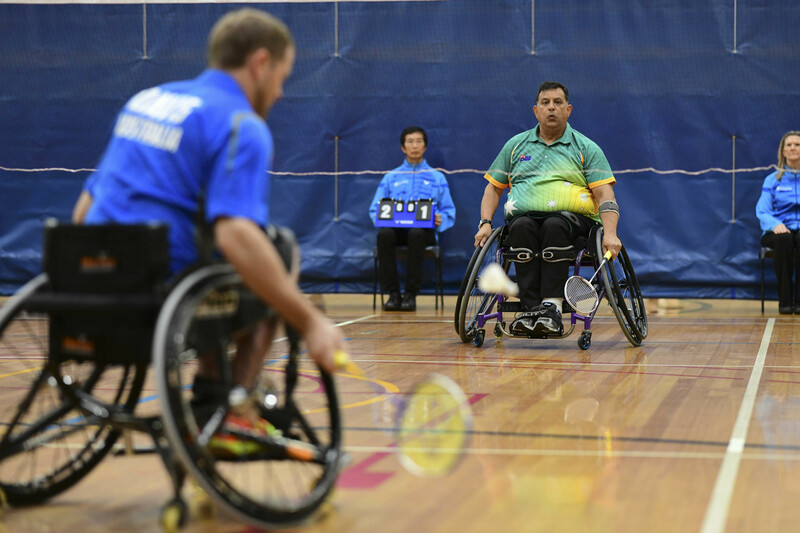 India’s Sameer Verma triumphed in the men’s singles final to the delight of the home fans at the Badminton World Federation (BWF) Syed Modi International. 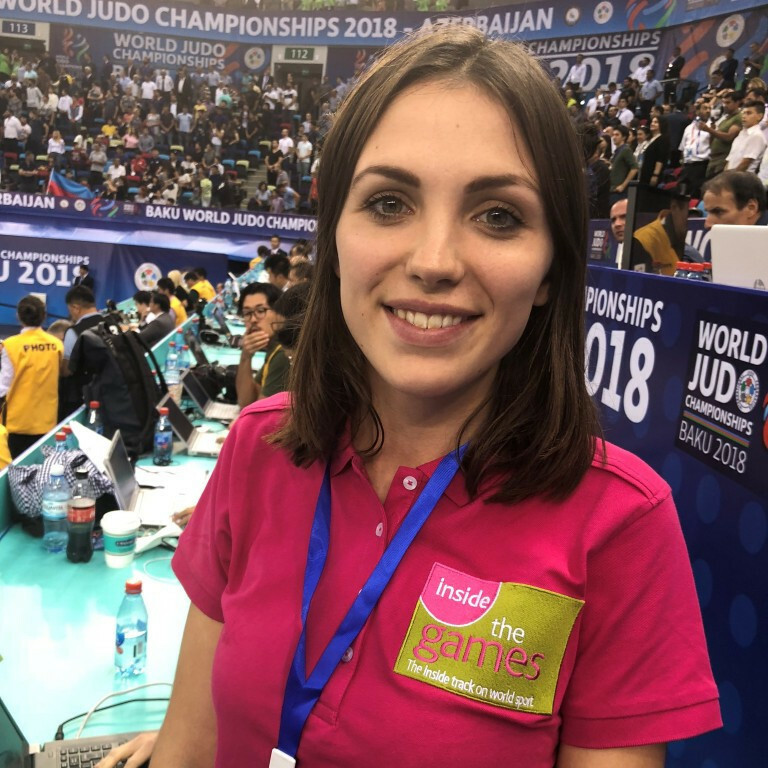 Japan continued to dominate at their home International Judo Federation (IJF) Grand Slam as the final five weight categories were contested at the Maruzen Intec Arena in Osaka. Olympic champion David Gleirscher finished off the podium at his home Luge World Cup as Johannes Ludwig won gold in the men's singles event in Innsbruck. 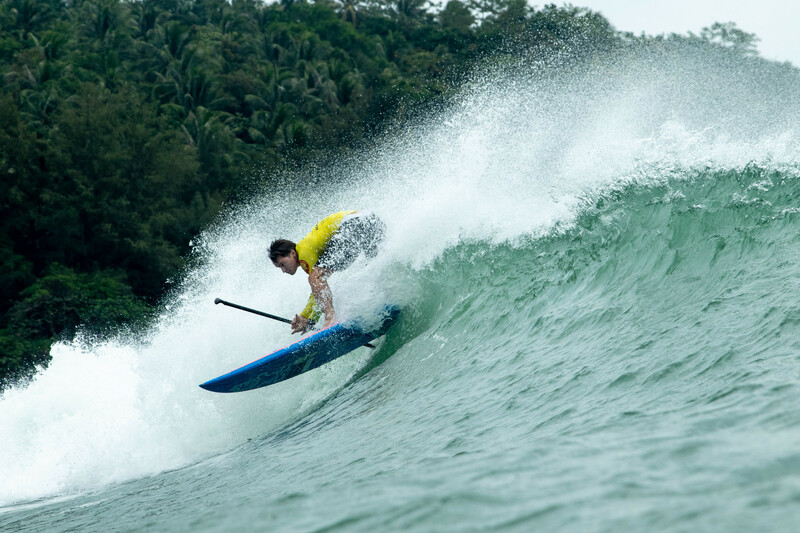 Two former world champions will compete in the men's stand-up paddle (SUP) surfing main event final at the World SUP and Paddleboard Championship in Wanning in China. Tunisia’s National Paralympic Committee hosted the Tunis 2018 Shooting Para Sport Open International Competition along with a development course in what was the first event of its type in the region. New Zealand's Joelle King completed a surprise victory over Egypt's soon-to-be world number one Raneem El Welily in the Professional Squash Association (PSA) Hong Kong Open women's singles final to claim her first Platinum World Tour title. 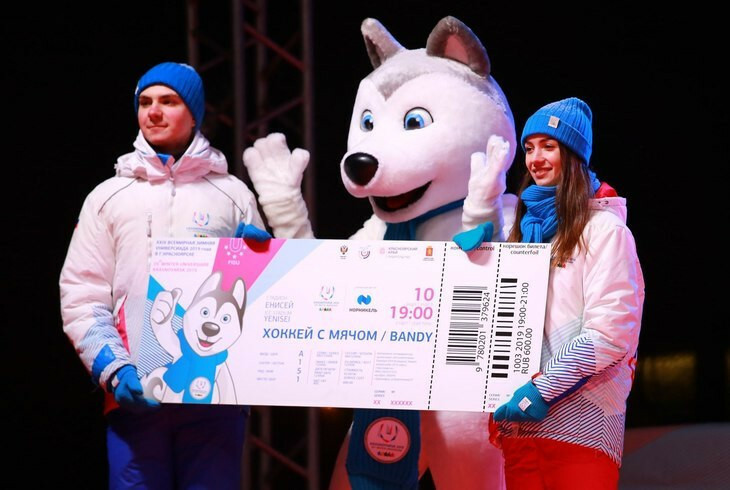 The main batch of tickets for the 2019 Winter Universiade in Krasnoyarsk hav gone on sale, with 132,000 now available to buy. 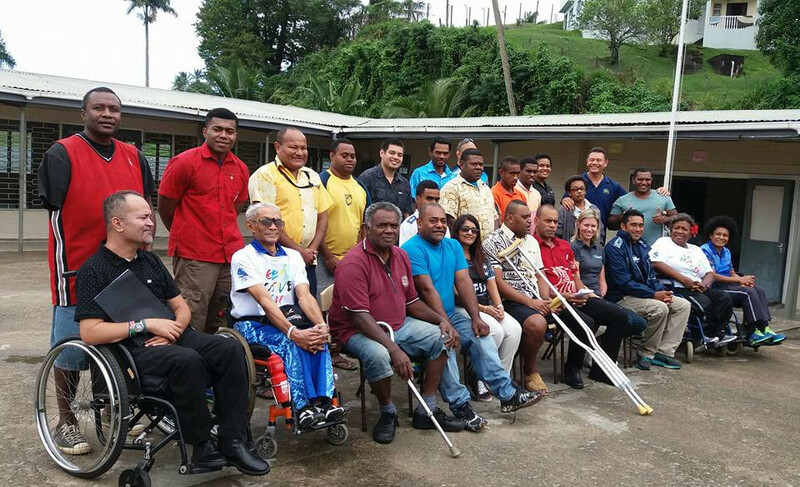 The Fiji Paralympic Committee have signed a two-year sponsorship deal with the national airline as the team prepare for Tokyo 2020.